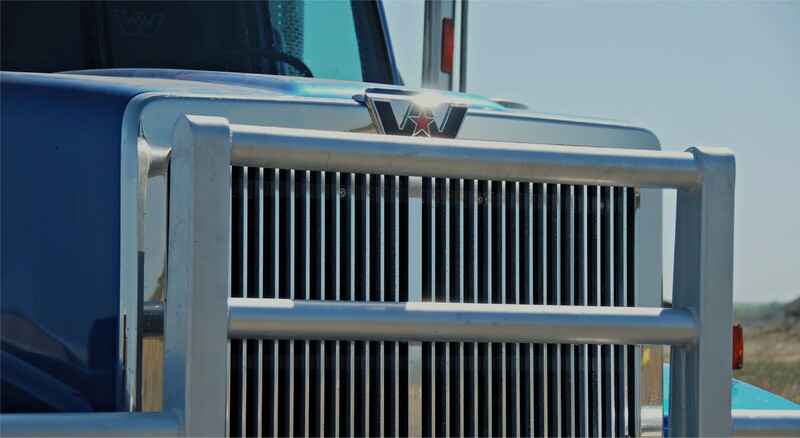 Over 20 years of hauling experience at your service. Over 20 years of fluid hauling experience at your service. Raising the standard in safety. 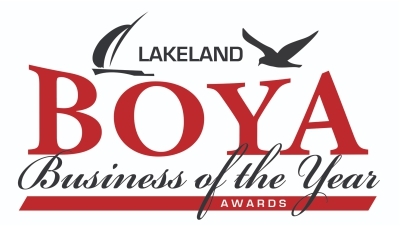 Proud to go the distance for our customers. Jacknife Oilfield Services is an independent Aboriginal company that provides fluid hauling services and mechanical repair to Alberta’s oil industry. 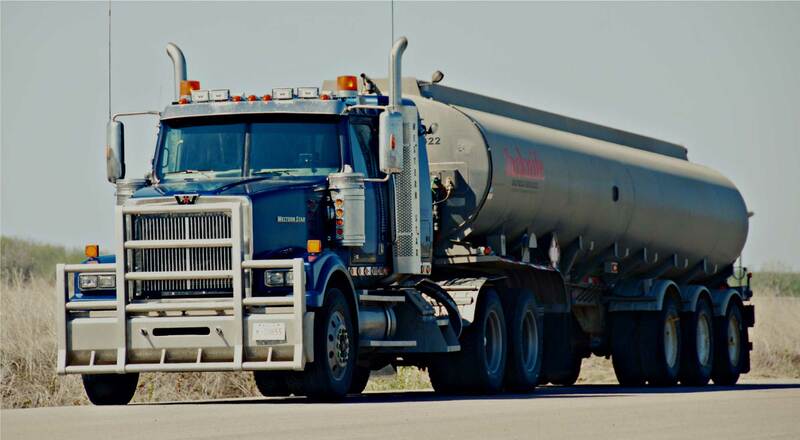 We have an established fleet of tanker trucks that are dispatched 24 hours a day, 7 days a week. 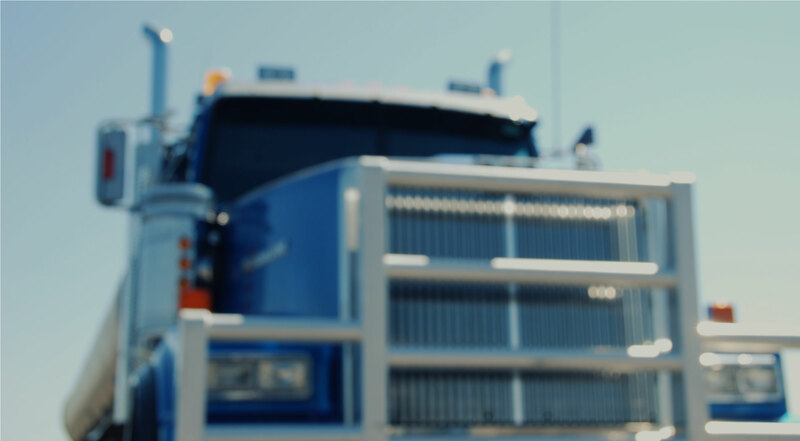 With over 60 tri-axle tractor trucks and tanker trailers available for deployment, we are an established firm with vast experience in transporting crude oil and produced water. Jacknife Oilfield Services is well-known in the industry for providing safe, responsible and high quality services. We recognize safety as the cornerstone of our duties and focus on compliance with government and client requirements. We offer our services at competitive rates treating our customers, employees, and communities with the integrity and respect they deserve. Jacknife Oilfield Services has also expanded their business operations to include mechanical repair and land reclamation. Serving North Eastern Alberta for over 20 years we have the experience and expertise to do the job right. Our qualified staff of drivers, mechanics, dispatch, and admin pay close attention to detail getting the job done. We have developed valued relationships with our customers providing them with quality service they can depend on. 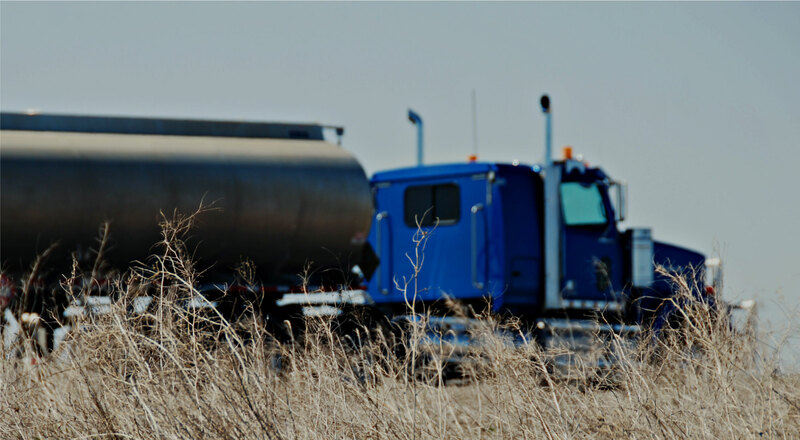 Jacknife Oilfield Services has access to a variety of tanker trailers, ensuring we are able to meet the fluid hauling needs of your project. Commercial Vehicle Inspections (CVIP’s), Heavy Duty Parts, Diesel Performance, and Complete Maintenance. We have the equipment and manpower to handle most medium sized reclamation projects, qualified to ensure the job is done right the first time. Commercial Vehicle Inspections (CVIP’s), Complete Maintenance, Truck and Trailer Parts, Tire Sales and Repair. We have the equipment & manpower to handle most medium sized reclamation projects, qualified to ensure the job is done right the first time. Jacknife Oilfield Services has proudly served North Eastern Alberta for the past 20 years. Our service area includes: Bonnyville, Cold Lake, Lloydminster, Lac La Biche, St. Paul, Conklin, Fort McMurray and surrounding areas of North Eastern Alberta. Canadian Natural credits Jacknife Timber for their business management, keeping their business local, and being an excellent role model for other Métis companies. They have proven that they are a successful and profitable company and that this high level of service can be achieved. Tervita Corporation has an excellent working relationship with Jacknife Oilfield Services; honest and reliable. Check Energy Ltd, has been doing business with Jacknife Oilfield Services since April 2014. In that time they have been reliable, honest, and fair. They have always shown up to work when they said they would and they do a very good job. We have had an excellent working relationship with them for the past 3 years and look forward to continuing it indefinitely. Vice President Geology, Check Energy Ltd.